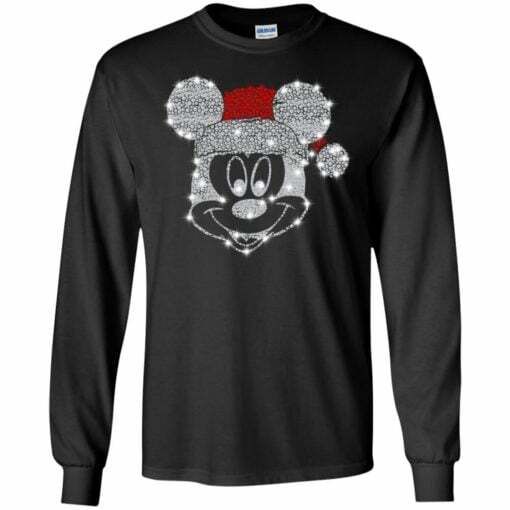 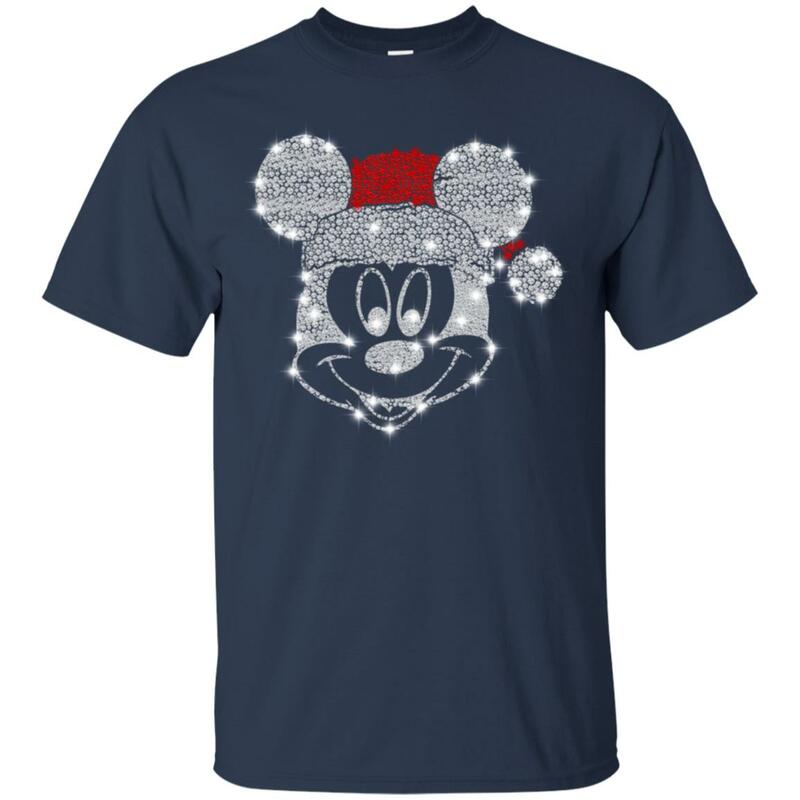 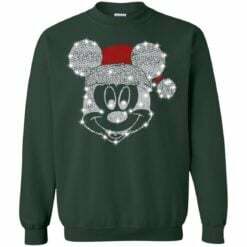 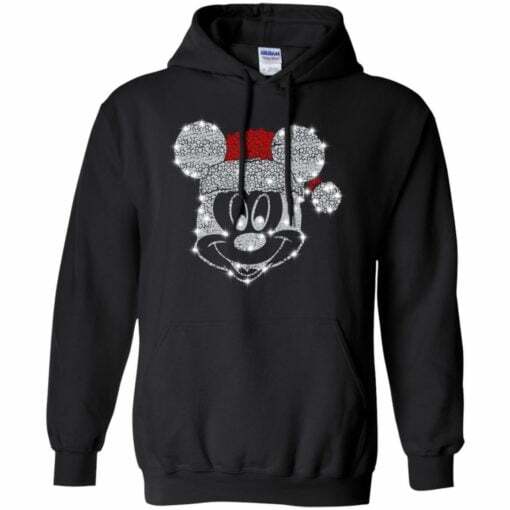 Mickey hat diamond Christmas shirt, hoodie, long sleeve, ladies tee… Sure t-shirt is one great gift idea for a girlfriend, your wife and who you loves. Buy now If you need t-shirt. 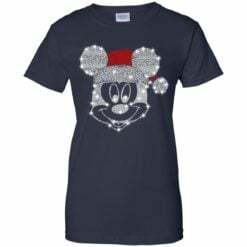 Custom Ultra Cotton T-Shirt Half chest width (inches): S=18; M=20; L=22; XL=24; 2XL=26; 3XL=28; 4XL=30; 5XL=32; 5XL=34. Material 100% cotton. Ash is 99% cotton, 1% poly; Sport Grey is 90% cotton, 10% poly; Dark Heather is 50% cotton, 50% polyester.